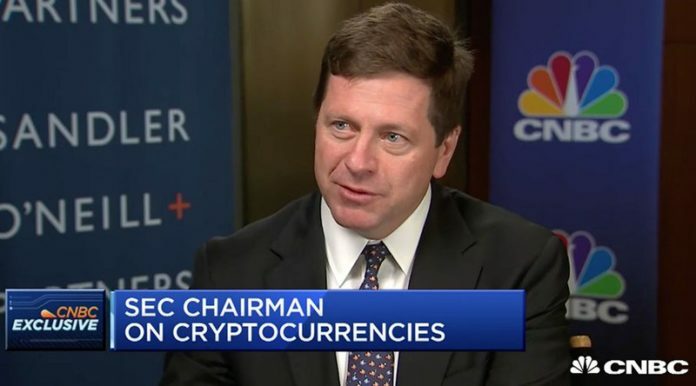 U.S. Securities and Exchange Commission (SEC) chairman Jay Clayton states that the SEC will not be bending the rules anytime soon when it comes to cryptocurrencies and that while bitcoin remains a commodity, all initial coin offering (ICO) tokens — or coins offered through a fundraising process — classify as securities. The fight has been ongoing since April of this year, when the Venture Capital Working Group — an association of lawyers, traders and crypto enthusiasts alike — gathered to meet with the SEC and assist regulators in viewing virtual currencies as “utility tokens” rather than securities. Utility tokens often garner more practical uses than securities and allow customers direct access to a company’s products or services. While utilities are generally exempt from SEC rules, securities, on the other hand, often represent stakes in a company’s offerings. Users can garner capital or profit by investing in securities, which makes them subject to strict regulatory scrutiny. Clayton says that contrary to popular belief, the SEC is willing to assist ICOs to enter a plane of legitimacy, granted their organizers are willing to comply with the organization’s rules. 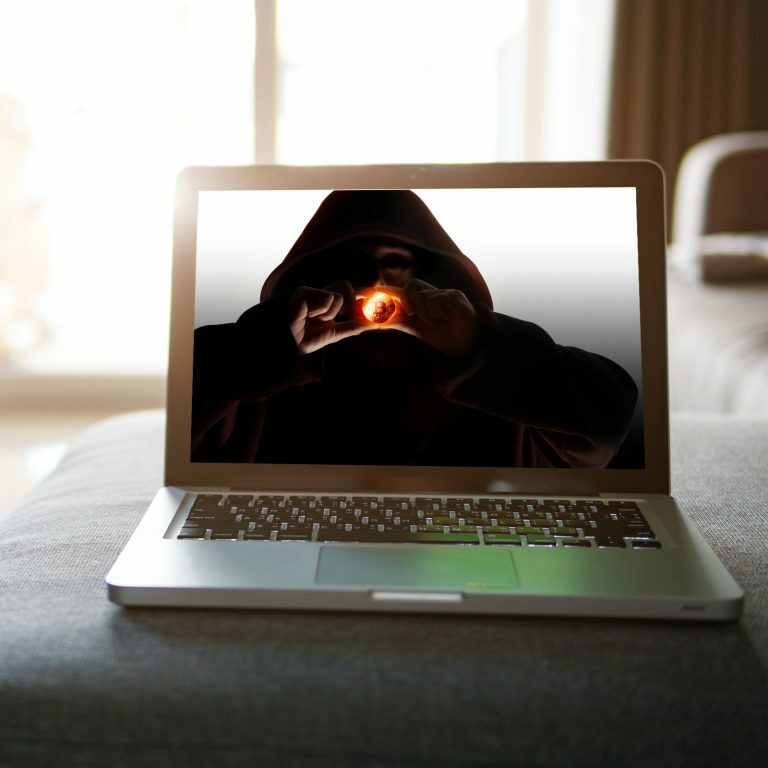 Nigel Greene — CEO and founder of the investment firm deVere Group — says Clayton’s stance on ICOs and cryptocurrencies is a positive sign that digital assets are becoming more mainstream.